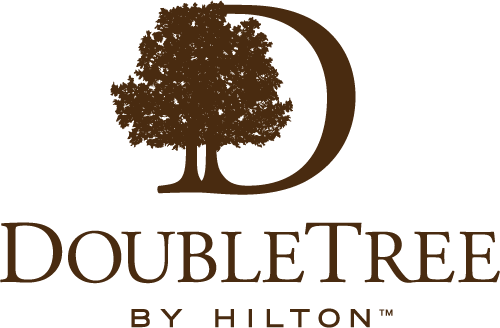 Welcome to DoubleTree by Hilton Hotel Grand Key Resort – Key West, where a friendly staff member is waiting to welcome guests with our famous token of hospitality – a freshly baked chocolate chip cookie. 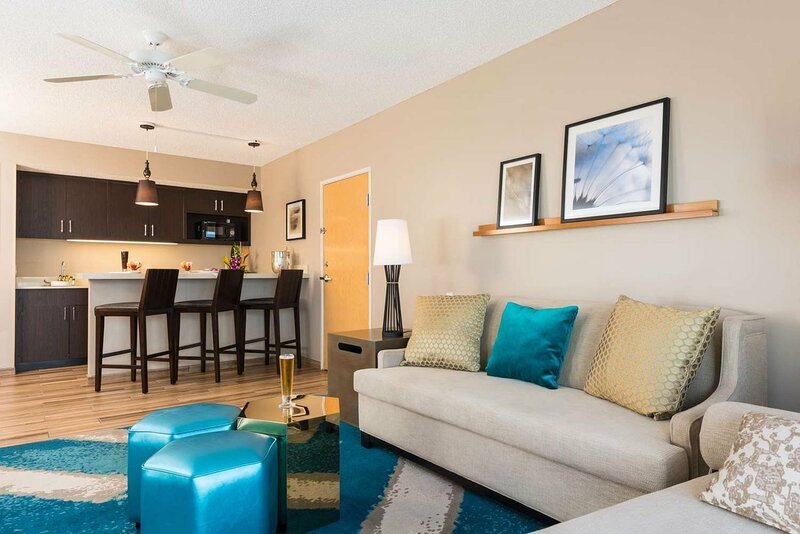 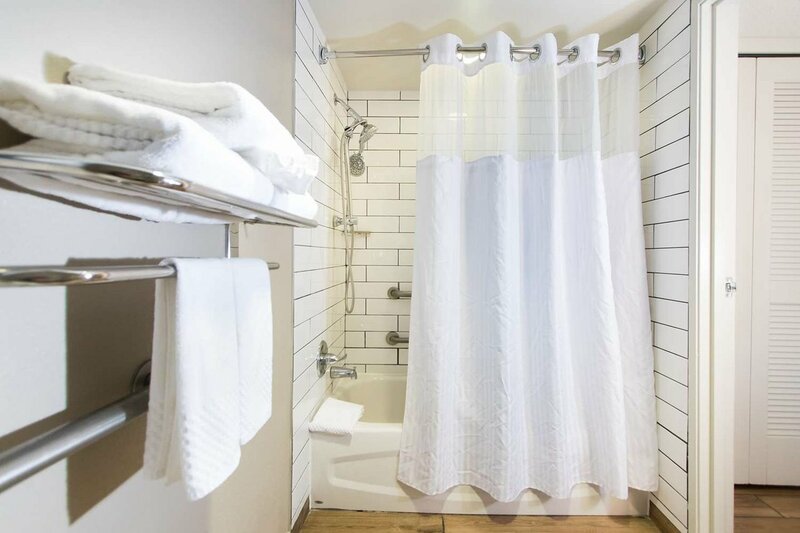 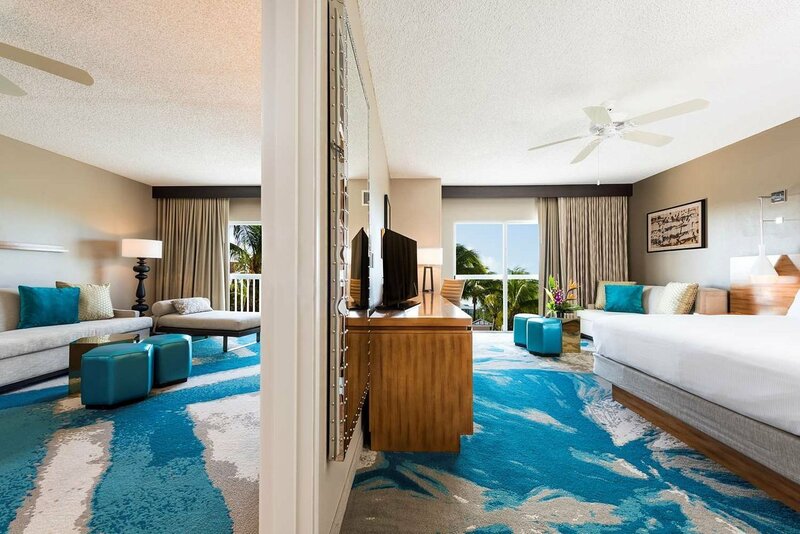 Our newly renovated full service resort welcomes vacationers and business travelers alike to enjoy the best our island has to offer. 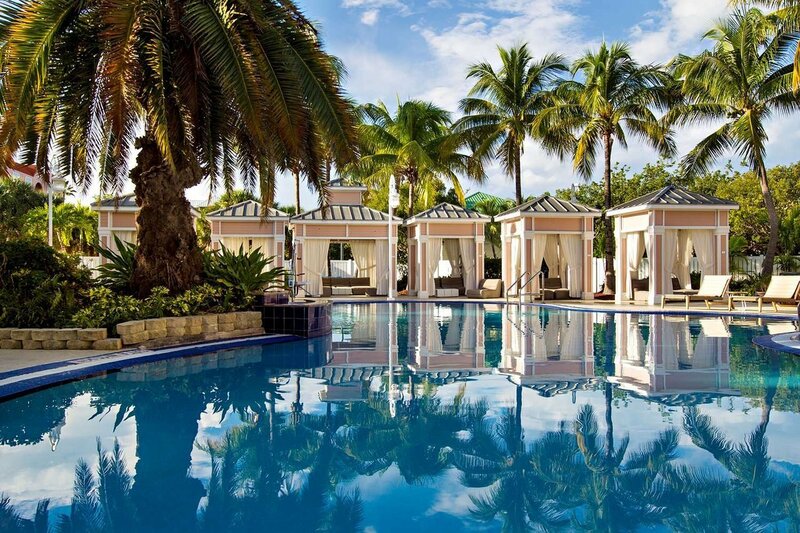 Guests relax in luxury at our first-class Key West, Florida resort. 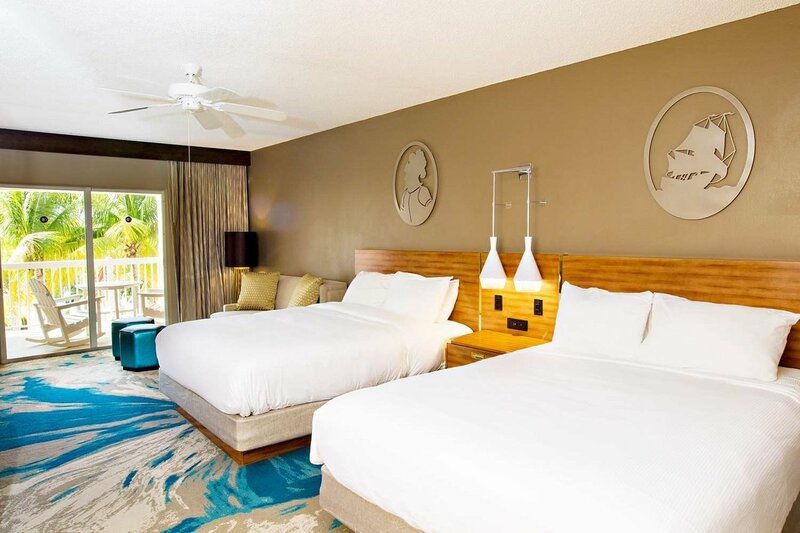 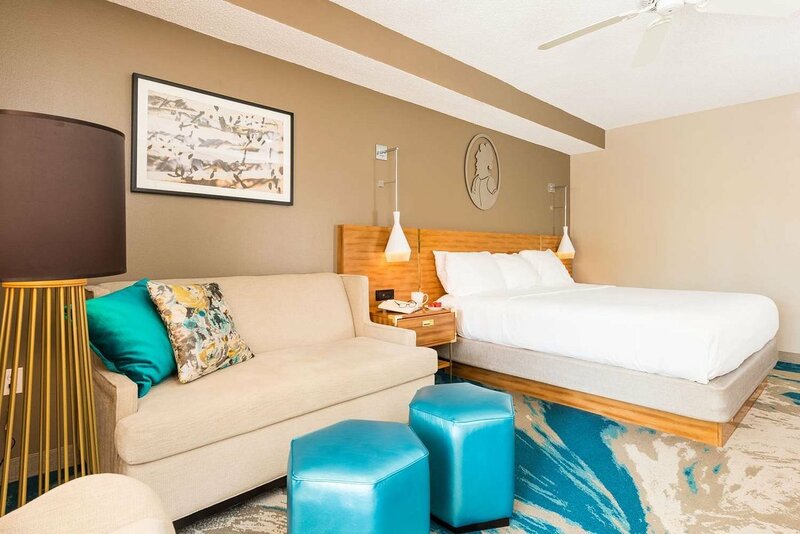 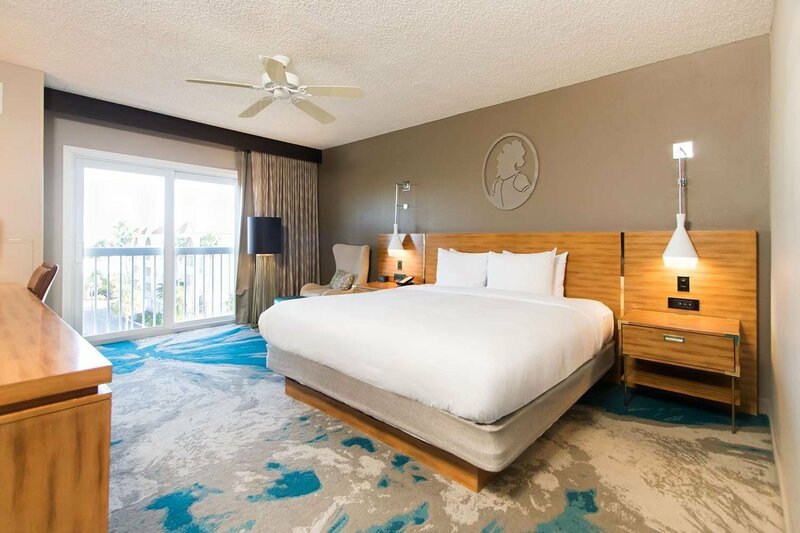 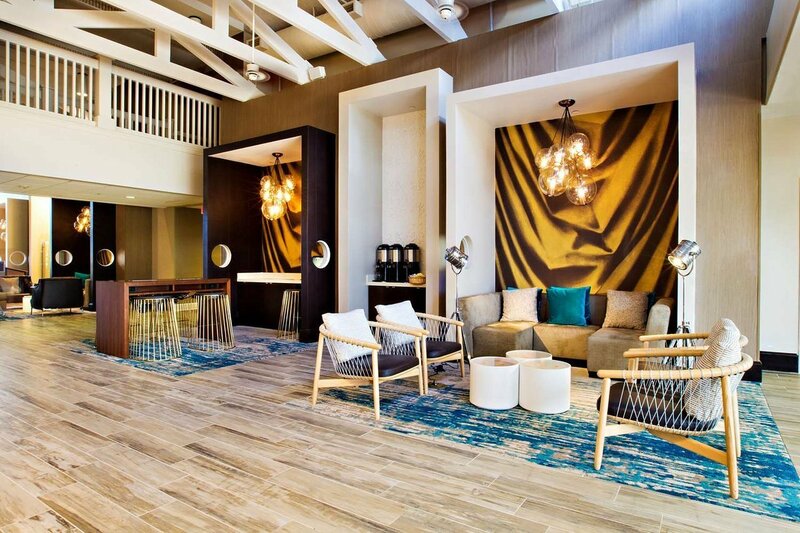 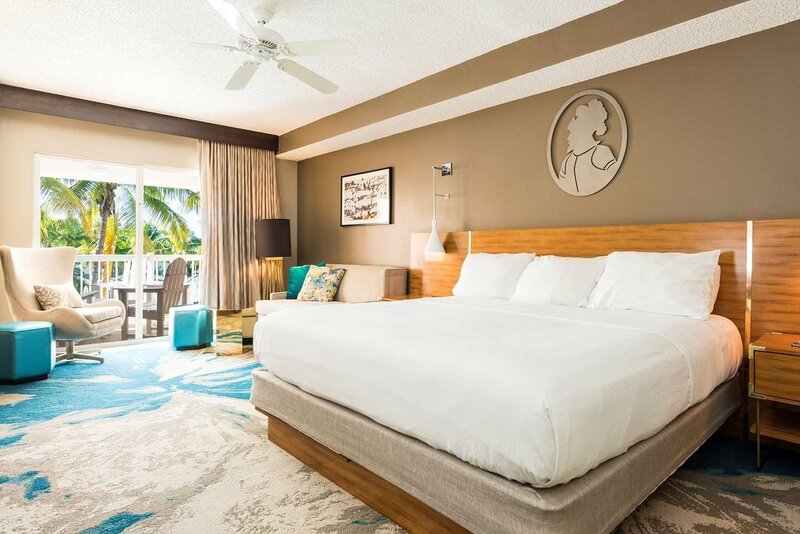 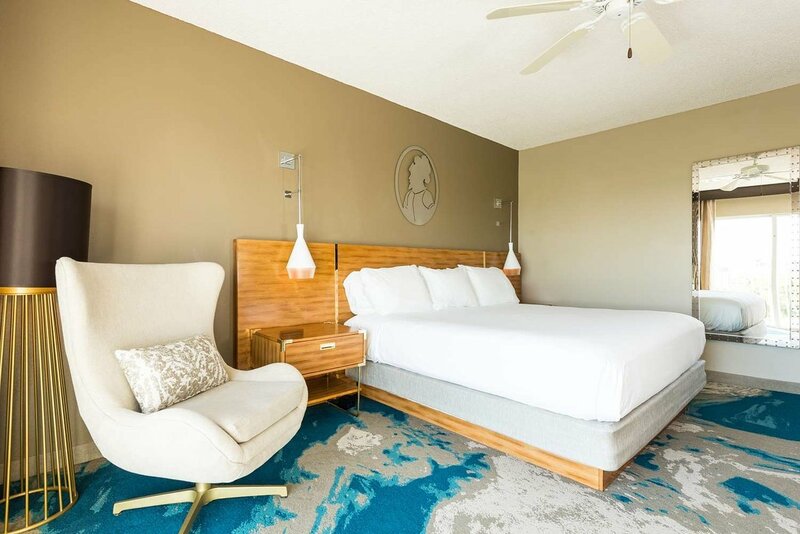 DoubleTree by Hilton Hotel Grand Key Resort - Key West is the ideal destination for any stay in the Florida Keys. 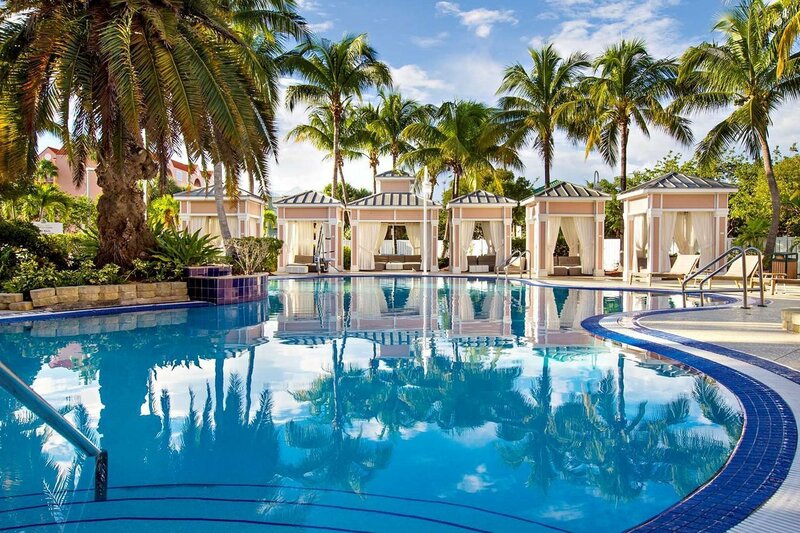 Tropical gardens and a beautiful zero entry pool offer the perfect setting to enjoy America’s Caribbean. 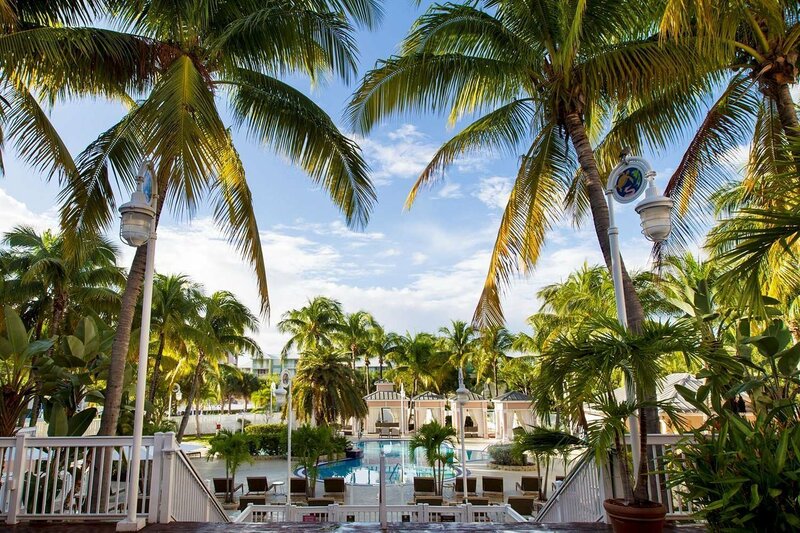 Guests can sip on a refreshing cocktail from our outdoor Tiki Bar. 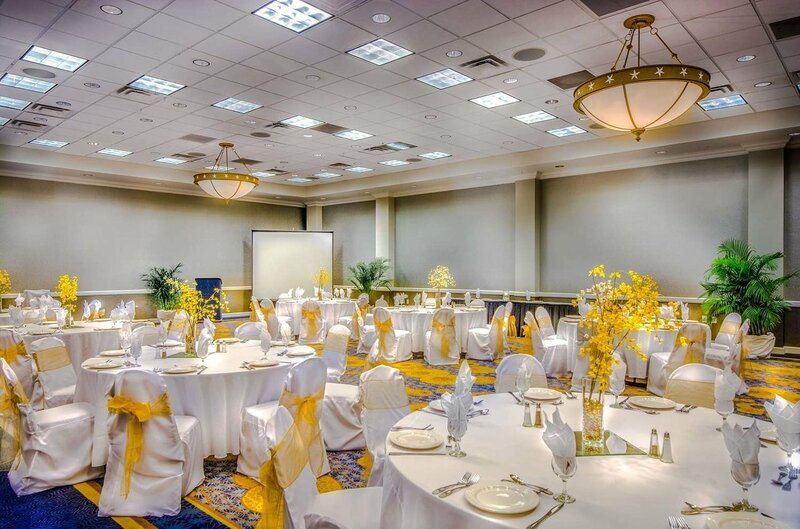 If a visit calls for business or a special event, the Grand Key Resort features venues and conference facilities for up to 300.